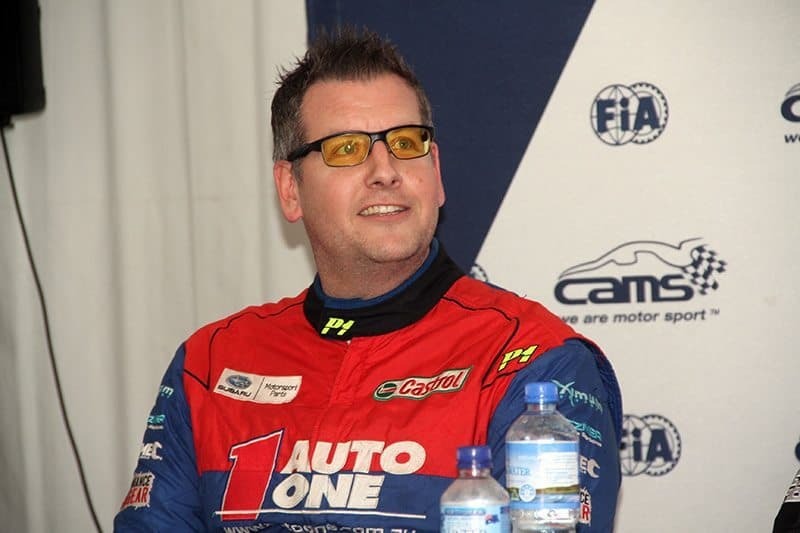 West Australian Brad Markovic is looking to return to the 2018 CAMS Australian Rally Championship (ARC) at Rally Australia, potentially adding another R5 car to the mix. 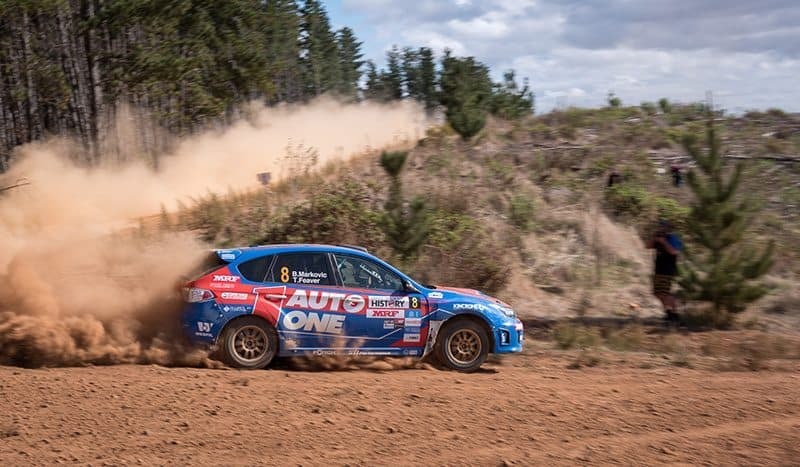 Markovic contested The Courier Eureka Rally in Victoria and the Make Smoking History Forest Rally in Western Australia, grabbing points for his ARC2 campaign at both events to see him sitting second in the pointscore behind Glen Raymond after three rounds. However Markovic has not contested an ARC round since. A back injury is still troubling the West Australian, who was forced to give up his ticket to the ARC2 final at Rally Australia last year due to back surgery. “I twinged it in Melbourne, pushing the car at a refuel with Toni and myself,” explained Markovic. “It [the car] was rolling along down the hill and I had to jump in and roll start it, and getting through the cage I twinged my back and that was it. With more rehabilitation required, Markovic’s enforced rest has seen him set his sights on a return at November’s Rally Australia in a different car, following the sale of the Subaru Impreza WRX in which he has campaigned in for the last couple of seasons. “At this stage Rally Oz is my goal now,” Markovic said. “We have sold the car. “We put it up at the end of last year and we had a gentleman come over at Forest Rally to have a look at it, loved it and bought it. He received that about a week ago which is great. “Now we need to evaluate and work out what we are doing, I need to try and get myself right first more than anything else and go from there. Currently without a car, Markovic is weighing up his options to either lease or buy. “There are a couple of options on the table at the moment with the cars out there and overseas and bits and pieces but we have a bit of time up our sleeve now to work out what we do,” said Markovic. “We are still looking at that [R5] and we have the option of a Ford or a Skoda, if we go down that path. Markovic’s regular co-driver Toni Feaver will make the trip to the Apple Isle for Subaru Rally Tasmania, from 27-29 July, competing with Adrian Coppin in the Skoda R5. “She is running with AJ which is good,” said Markovic. “It will give her a bit of a taste of an R5 car and she can give some feedback on that.